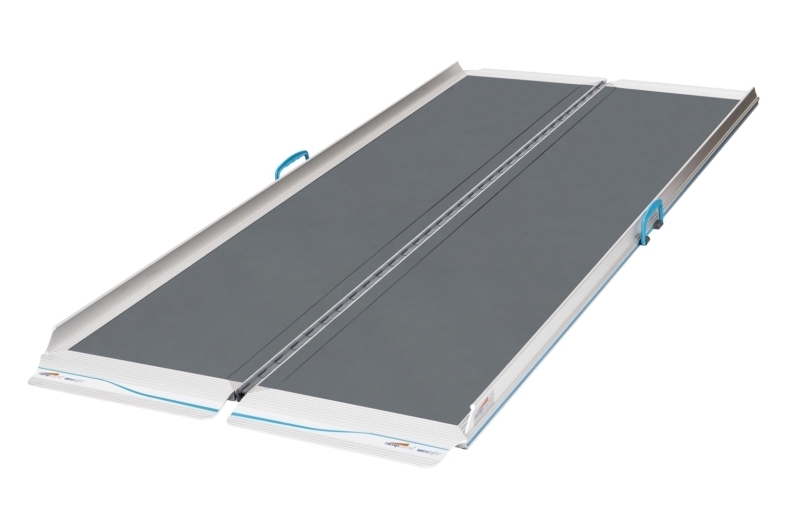 I’ve always been of the opinion that allowing people to buy wheelchair ramps Online without talking to them 1st and advising on which ramp to buy is a bad idea. From past experience most people are pretty clueless on gradients and how steep a ramp should be which can result in them ordering the wrong ramp. No exaggeration, I have had people with a 400mm high step trying to order a 1.5m ramp, now this may be OK if you have a fit Navvy pushing a half barrow of spuds up it, but a person in a wheelchair is another matter. With this in mind I have always tried to emphasise the importance of people contacting me 1st on my wheelchair ramps website.